Are you CSR Ready? : FREE Workshop on CSR for NGOs: Are you CSR ready? 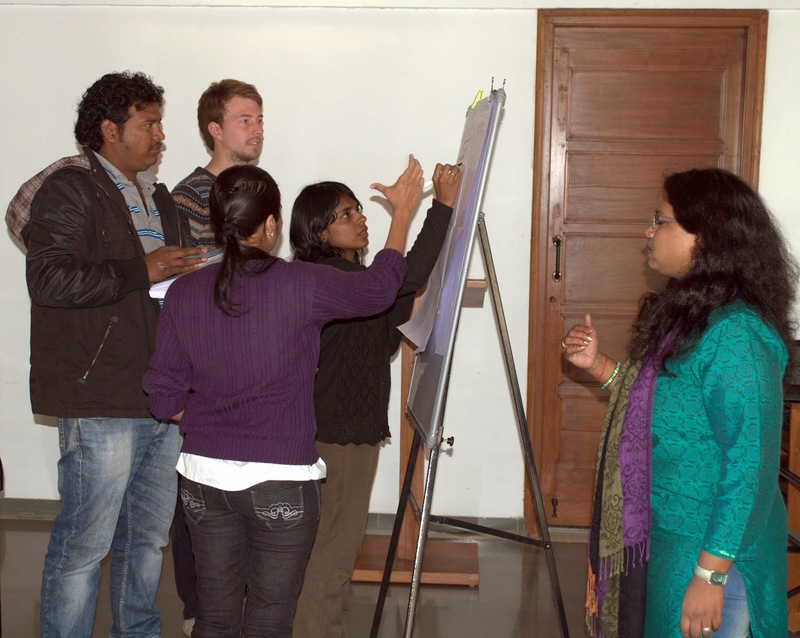 FREE Workshop on CSR for NGOs: Are you CSR ready? So your NGO is excited about the new Company Act, hoping to make good this financial year with CSR funds, but is your NGO ready and prepared to work with corporations? Is your house in order before you venture out to address the corporate mandates? Have you customized your services and products to fulfill your organization’s mission as well as the corporate mandate? More importantly do you have a fair idea about the new CSR law? If your answer for any of these questions is NO, you should be then attending our FREE day long workshop which will help you to get these answers. The Ladybird Environmental Consulting (LEC), an environmental social enterprise in collaboration with Maharashtra Nature Park (MNP) invites all NGO professionals to attend this unique workshop. Participants will receive their e-certificates on completion of the workshop. Time : 10.00 a.m to 3.00 p.m.
2.30 p.m. : Group presentation and discussions. 3.00 p.m. : Feedback & Conclusion. Instructions: Lunch is not included, you could carry your own lunch or preorder it at MNP canteen. Tea will be served. Certificates will be sent via email.